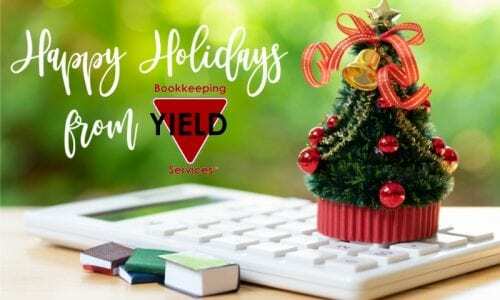 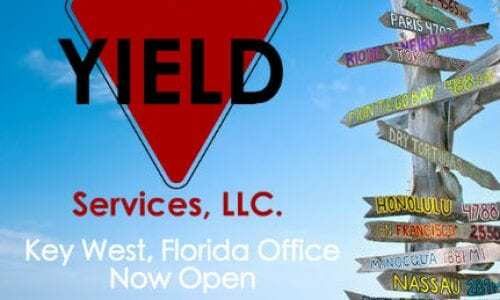 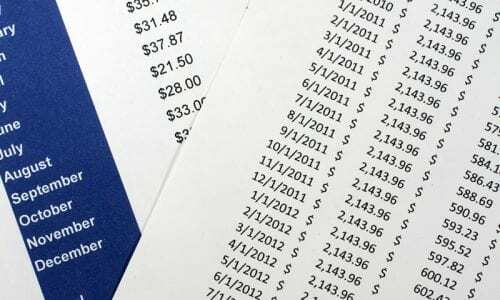 End of the Year Greetings from Yield Bookkeeping! 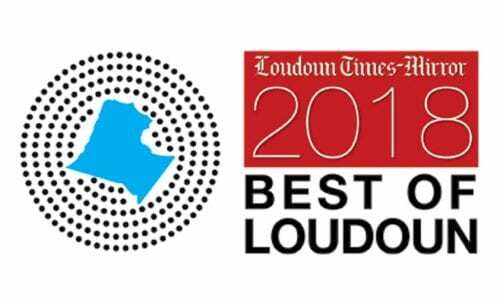 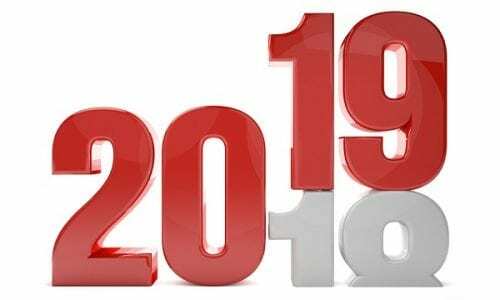 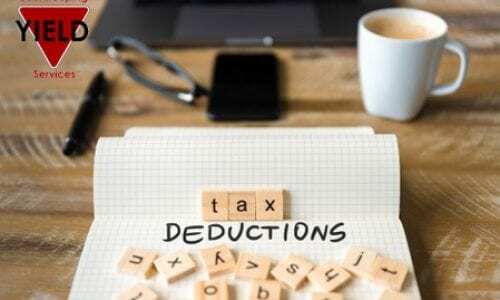 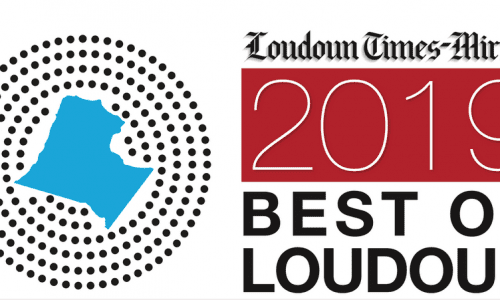 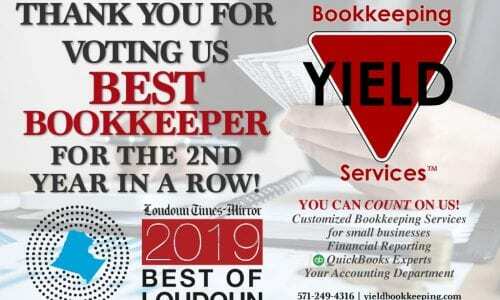 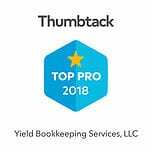 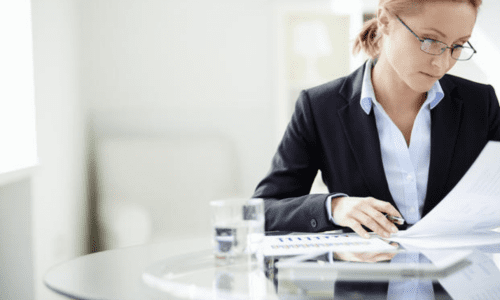 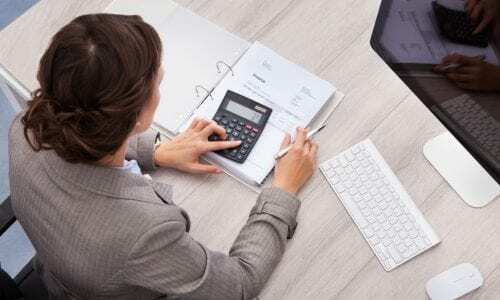 Check out Yield Bookkeeping Services in the Best of Loudoun 2019! 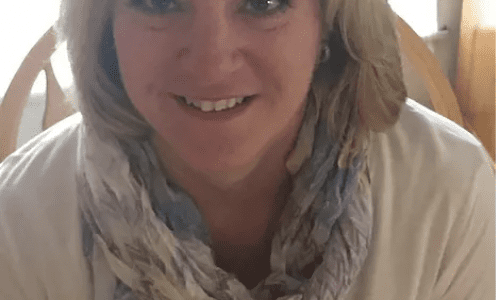 Meet Yield’s New Accounting Manager, Leslie Musick!